What is a FREELADY TENS? FREELADY is a Transcutaneous Electrical Nerve Stimulation (TENS) device which has been specifically designed to assist in the relief of menstrual and endometriosis pain. 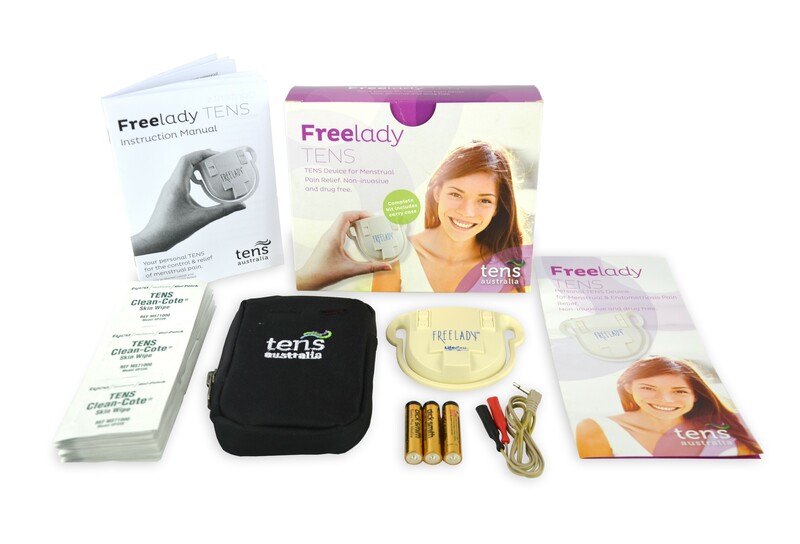 “I have been using the FREELADY TENS stimulator for over a year now and it has been my lucky day when I first heard about its existence and started using it on a regular basis every month. I have suffered all my life from severe menstrual pain (Dysmenorhea) which have stopped me on a monthly basis from completing a full month’s work. The use of the FREELADY TENS unit has [provided menstrual pain relief] and literally added an extra 32 days a year to my life, days that I used to spend at home in utter despair! You’ll find your FREELADY extremely easy to use (as outlined below). 1. Prepare the skin with the supplied wipe. 2. Attach the electrodes to your skin (below the ‘belly-button’, in the supra pubic area). 3. Connect the electrodes to the stimulator unit using the supplied cable. 4. Turn ON the stimulator and adjust its amplitude (strength) to a comfortable level. 2. 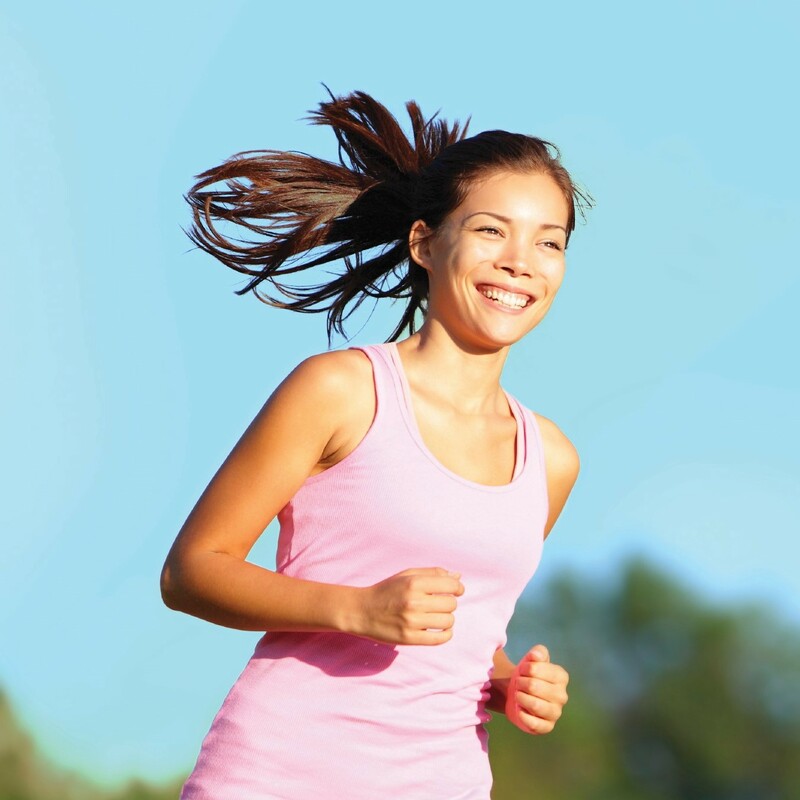 By stimulating the release of the body’s own naturally occurring pain-relieving endorphins. 3. By providing a distraction whilst the pain is occurring. Why wait? Manage your pain now.